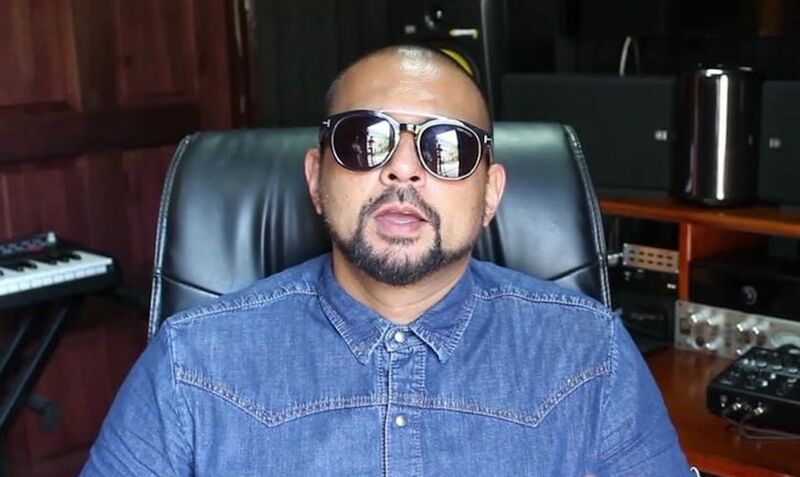 Sean Paul confirmed that he got some new music coming out with Alicia Keys. 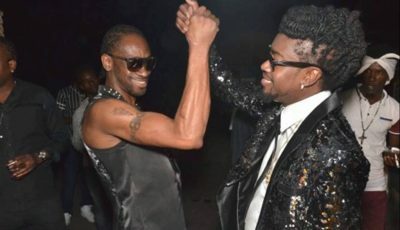 The dancehall superstar has always said he wants to work with Alicia Keys and Shakira. Last year, he got a chance to fulfill one of those dreams when he linked with the Latin singer for his single “Mad Love.” In the end, the track didn’t materialize as planned due to some label issues, and he ended up dropping the single with Becky G, who did a fantastic job with that record. Speaking with Hot 97’s Rosenberg, Sean Paul revealed that Swizz Beatz and Alicia Keys recently gave him a phone call to tell him that they have a song for him. Sean Paul recently dropped a new single with Idris Elba, Stefflon Don, and Wiley called “Boasty.” He revealed in the interview that he was excited to work with the actor even though he was clueless he could spit lyrics as he did on the track. SP is also working on his next album, due sometime this year. The project will be the first on his new deal with Island Records.